If you are interested in being involved in live theatre in Gloucestershire why not find out more about what The Rococo Players has to offer? 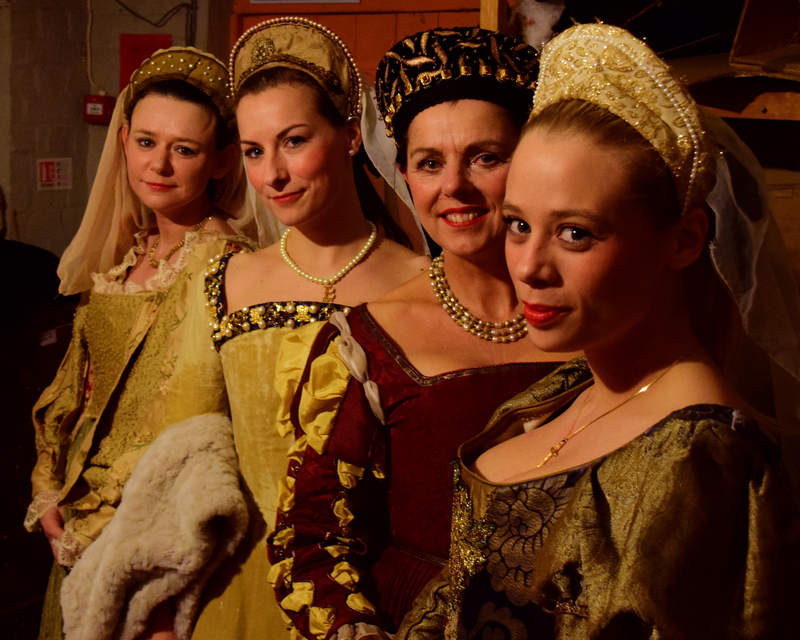 We perform a wide range of classical plays and modern historical dramas in interesting and unusual surroundings. Past productions have been mounted at Gloucester Cathedral, Berkeley Castle, Oriel College Oxford, Woodchester Mansion, The Rococo Gardens, Warwick Castle, Blackfriars Priory, Gloucester and, most recently, Hawkwood College in Stroud. If you act, or work backstage, have experience with lighting or sound or just want to enjoy helping in any way with one of our productions why not contact us to find out more and hear about our future plans!